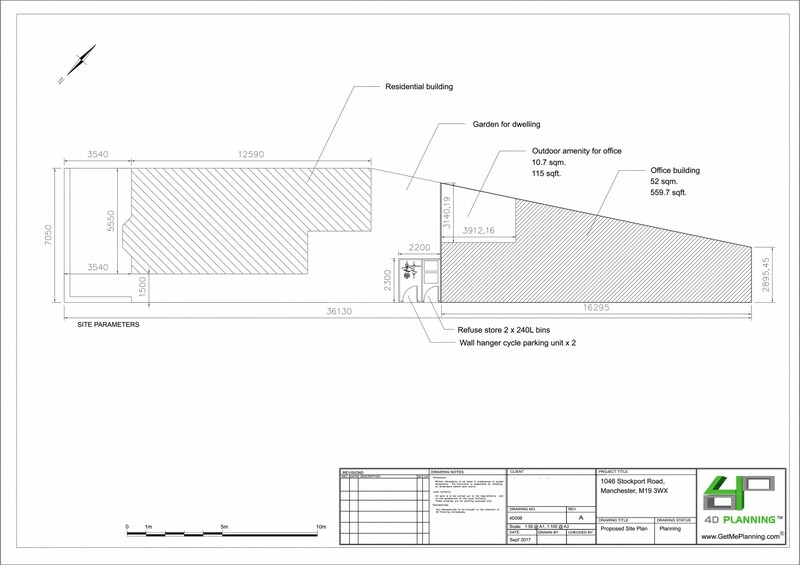 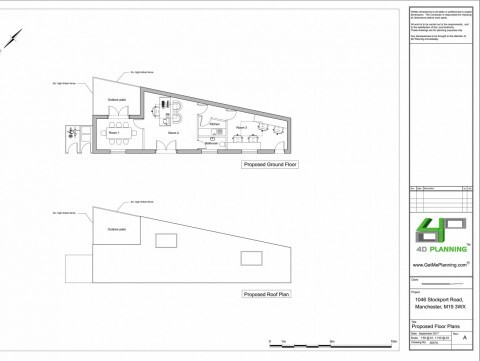 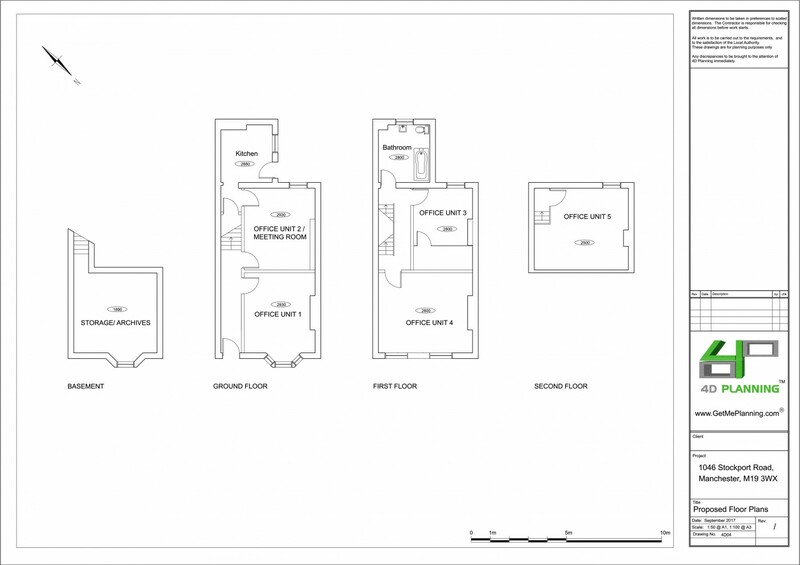 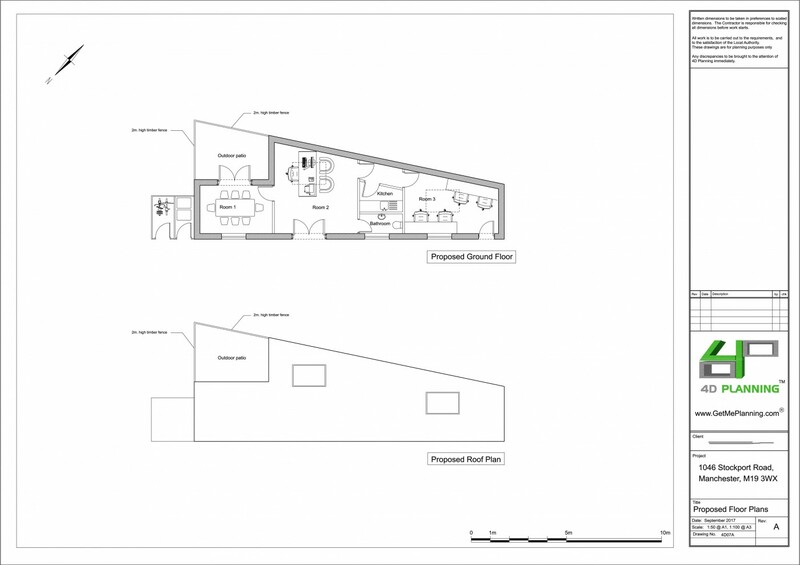 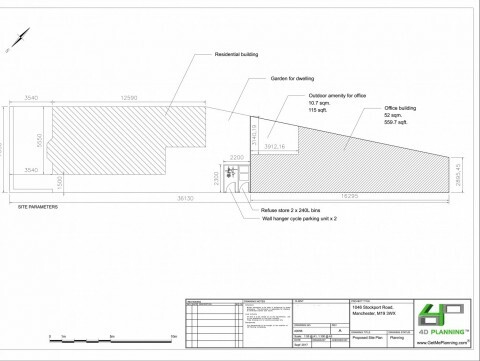 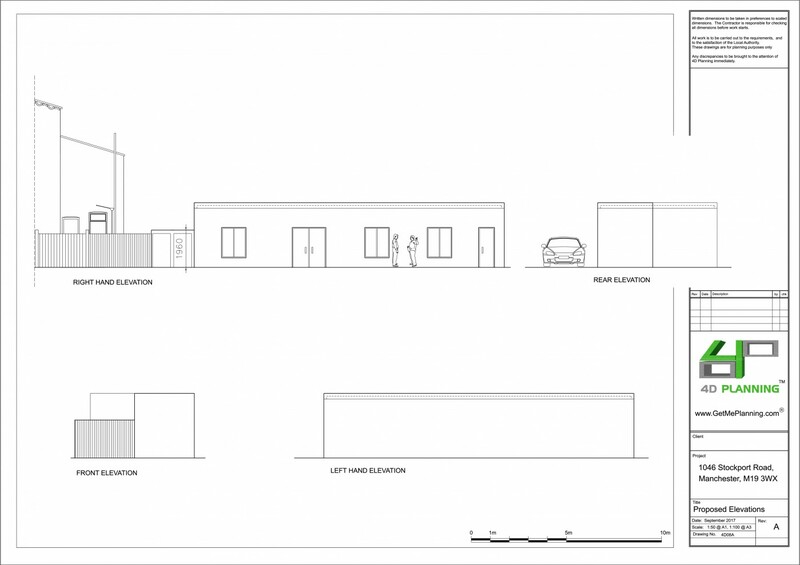 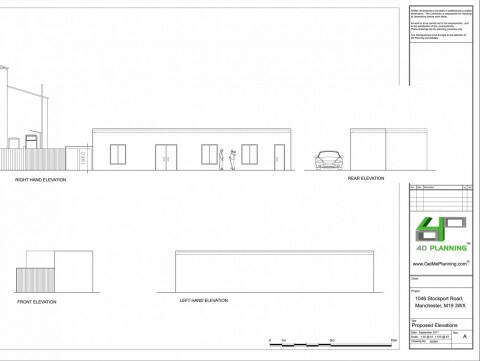 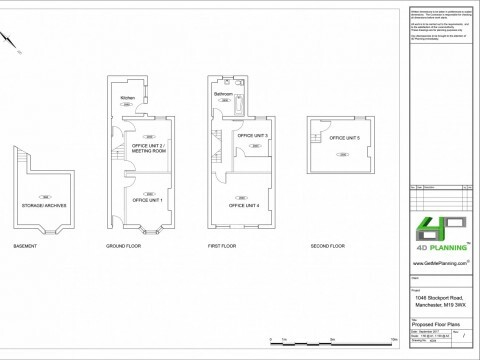 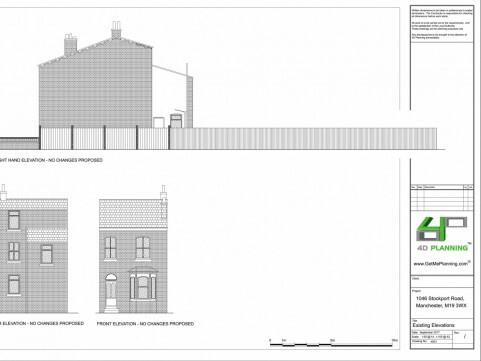 4D Planning advised the client on the feasibility of erecting a single storey detached office building on Kevin Street at the back of a residential property. 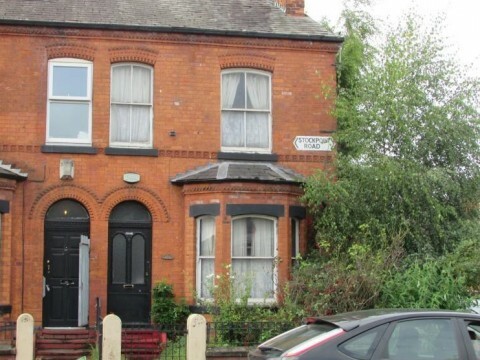 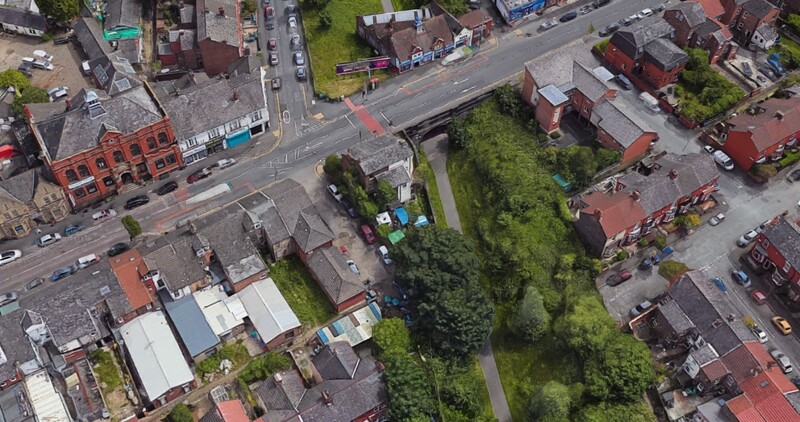 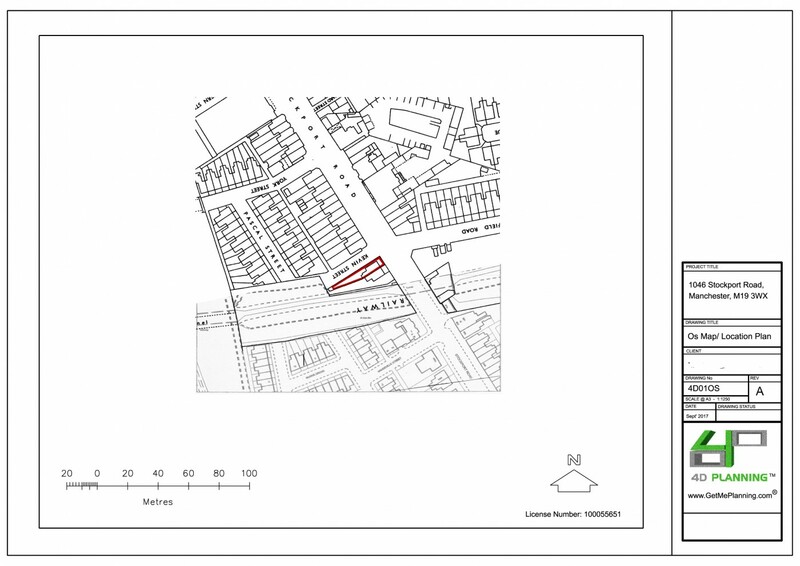 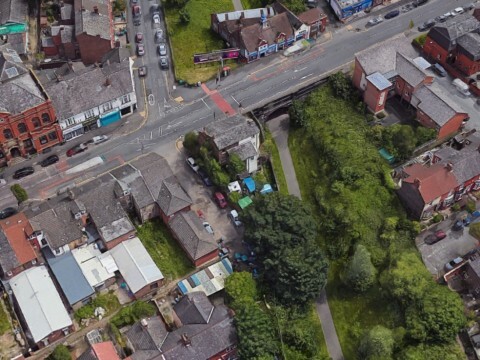 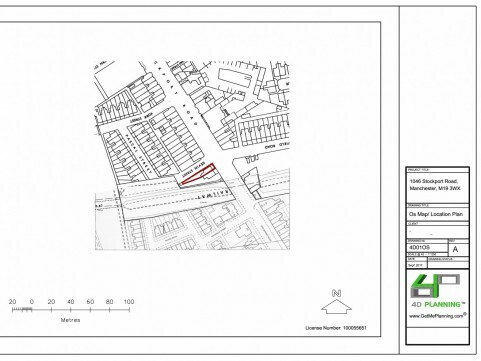 We concluded that due to the precedent on Kevin Street and due to the parking, access, site conditions and amenity of the residential building, planning permission would be possible on this site. 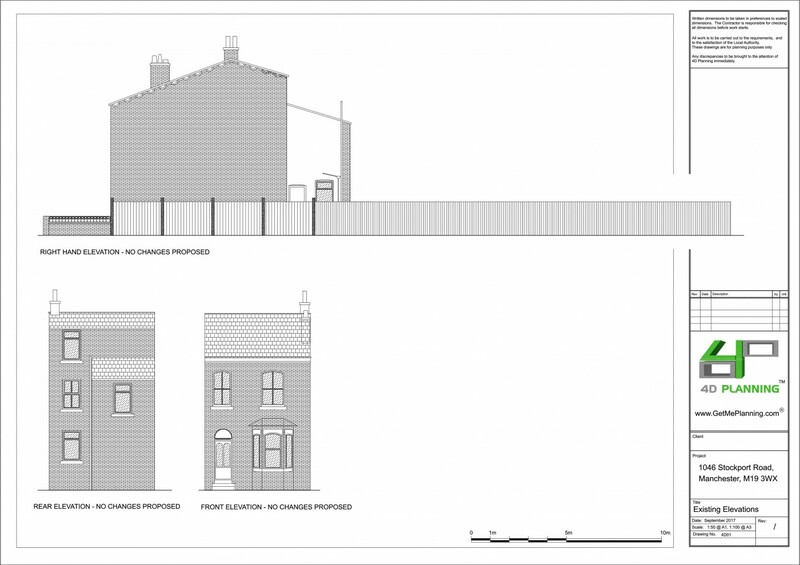 We prepared the planning application and architectural drawings and submitted the Planning Application to Manchester City Council. 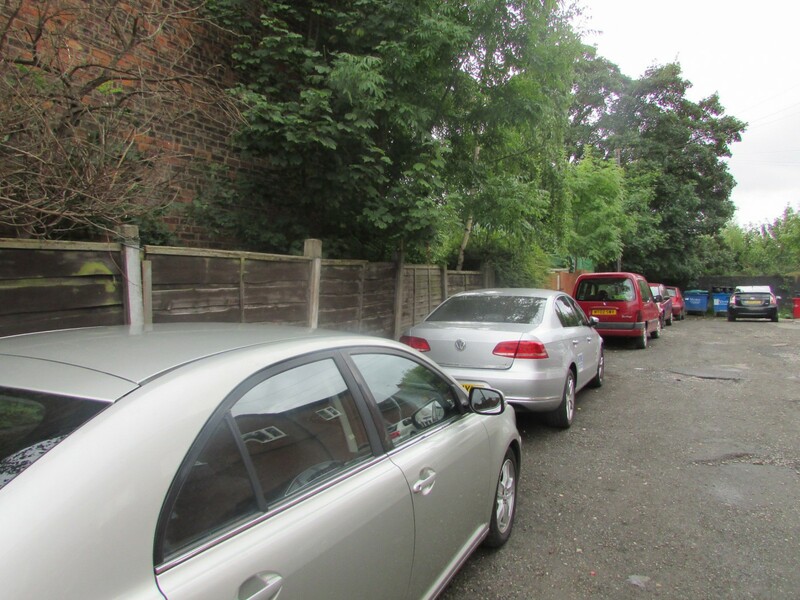 Following discussions with the case officer, the application was refused. 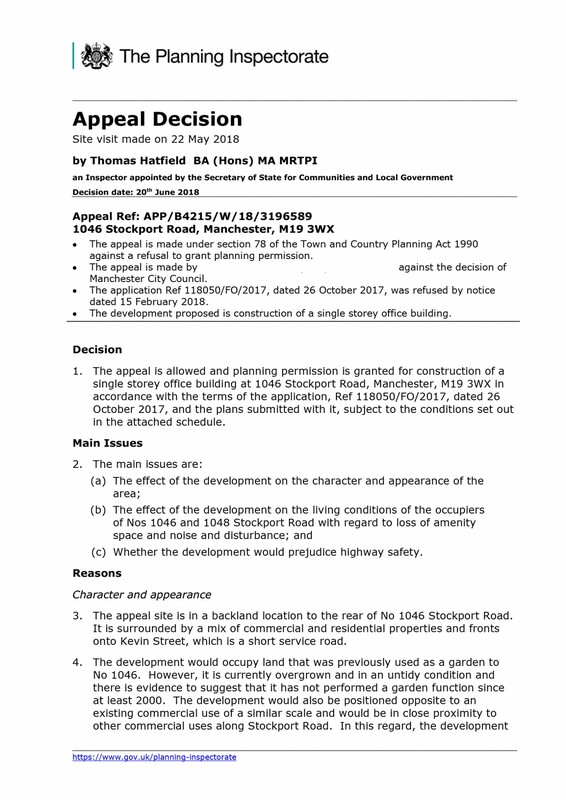 We strongly believed that the planning officer was wrong, so we immediately appealed and we won the appeal.